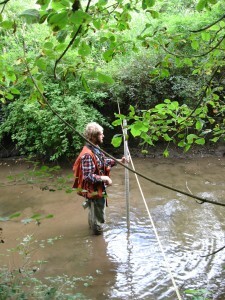 Vegetation inventory and habitat monitoring are important aspects of restoration management planning, and are prerequisite to making ecologically sound management decisions. Baseline data is collected prior to the planning and implementation stage, and is used to drive the process and assist in the development of site specific implementation plans. Follow up monitoring is often necessary to ensure effectiveness, is used in adaptive management, as well as in the development of follow up prescriptions and treatments. Depending on the scope of the project, IRM has the capability to prescribe simple management recommendations or, if necessary, detailed management plans with site specific prescriptions. IRM’s field technicians utilize the latest technology in field data recording and GPS to ensure efficient and accurate field data collection. IRM has extensive experience in vegetation inventory services listed below. 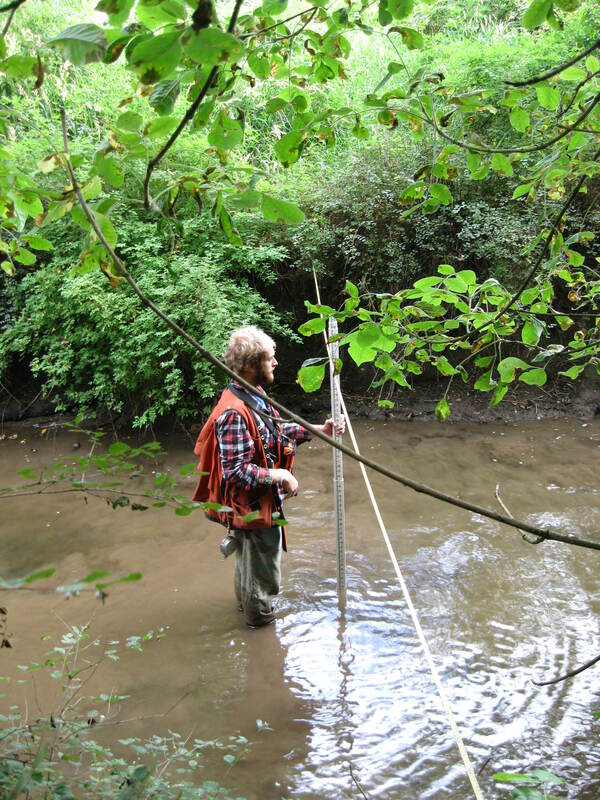 Please visit our Projects: Restoration Management Planning page for examples of Vegetation inventory and Habitat Monitoring Projects completed by IRM.